This year has seen a lot of amazing new gadgets released in computer and electronics fields. These gadgets have changed the way we use our electronics. At the end of every year there are always best of the year lists for many categories from gadgets, apps, books, and games. So this is my first ever best of list and this is specifically a list of gadgets from 2013. This list will limit gadgets to electronic devices that does not include computers, tablets, smart phones, or game systems. 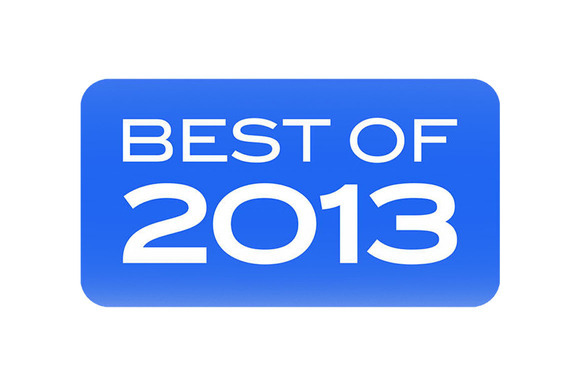 This makes it a true gadgets list of 2013 and easier to determine the a list of best gadgets of 2013. A new iteration on the Fitbit fitness line the Fitbit Force is a fitness gadget that provides so much information and tracking right from your wrist. The Fitbit is a great line of products and the Fitbit Force improves upon the older products. 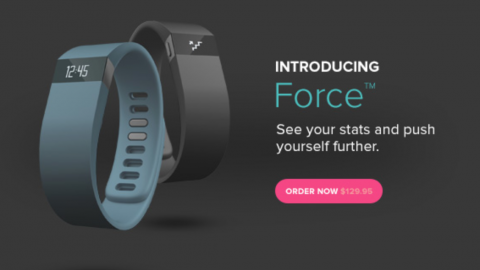 Fitbit Force will work with health and weight loss websites to help you track your movements. 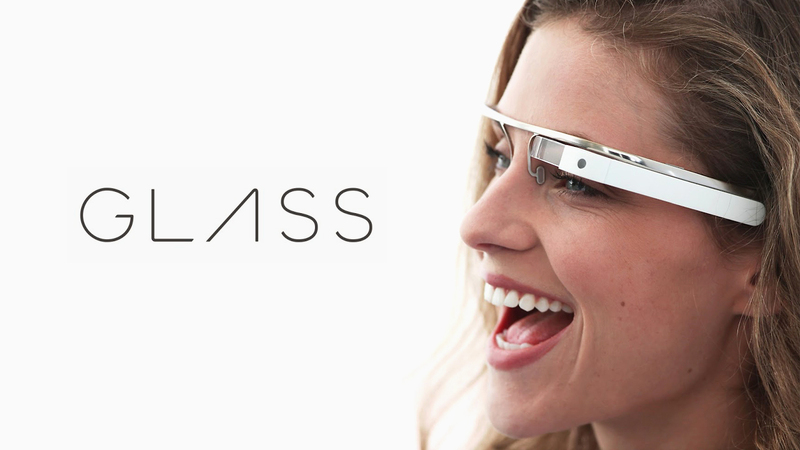 Google Glass is one of the most talked about gadgets released, Google Glass is the most important products in the wearable technology space. Google Glass also users to get heads up notifications and read Google Now cards right in front of your eye. 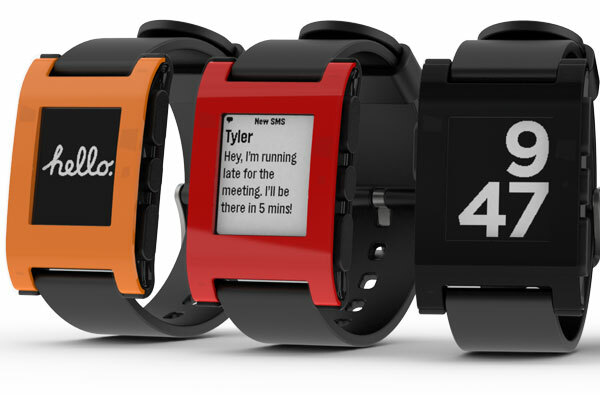 Another device in the wearable technology market the Pebble watch has taken a big chunk of the smart watch market with its features and apps. Even though the Pebble technically was released at the end of last year it has grown over the year and gained a large amount of users this year. 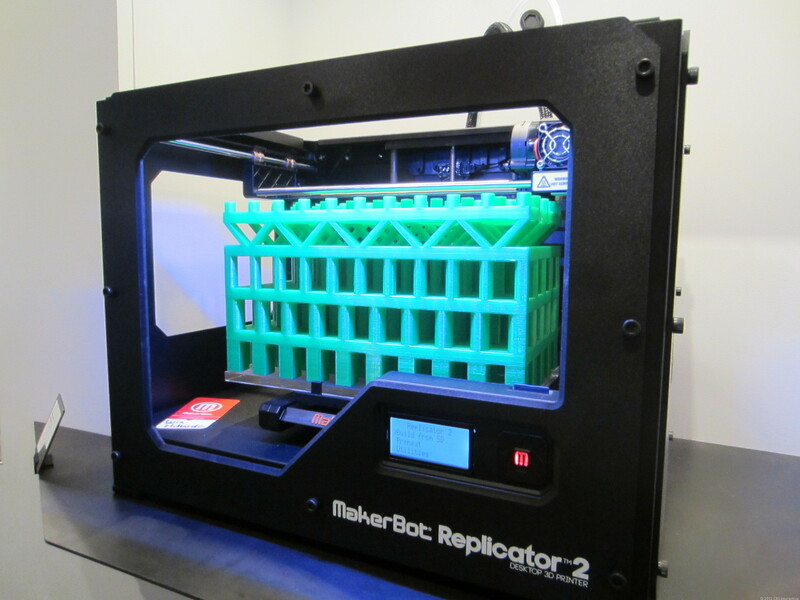 3D printers have become very popular this year and have been used to create anything from toys to guns. 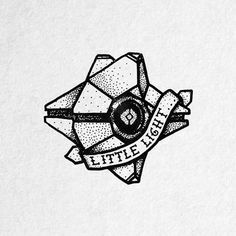 Makerbot has been used by the maker community to work on many fun new DIY projects. 3D printers are going to become more and more common and may even find its way to mainstream use. 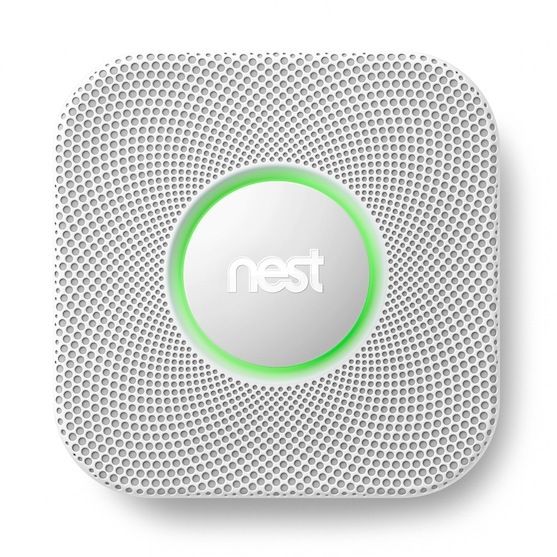 Nest Protect is a new product from the Nest line of home automation products. 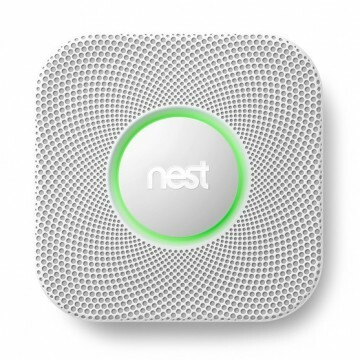 Nest Protect is an improvement on the normal smoke detector it is a smart smoke and carbon monoxide detector that can connect with a smartphone and alert you to any problems. The big product this year in the home entertainment cord cutting area has been the Google Chromecast which cost a low price of $35 and allows you to stream video and music to your TV. 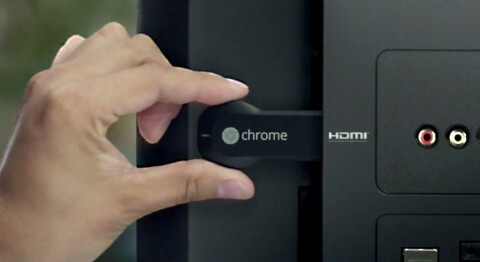 Chromecast was initially released with support for YouTube, Google Play, NetFlix and has expanded to include other streaming video and audio services. At $35 dollars it is hard to beat in the streaming market. 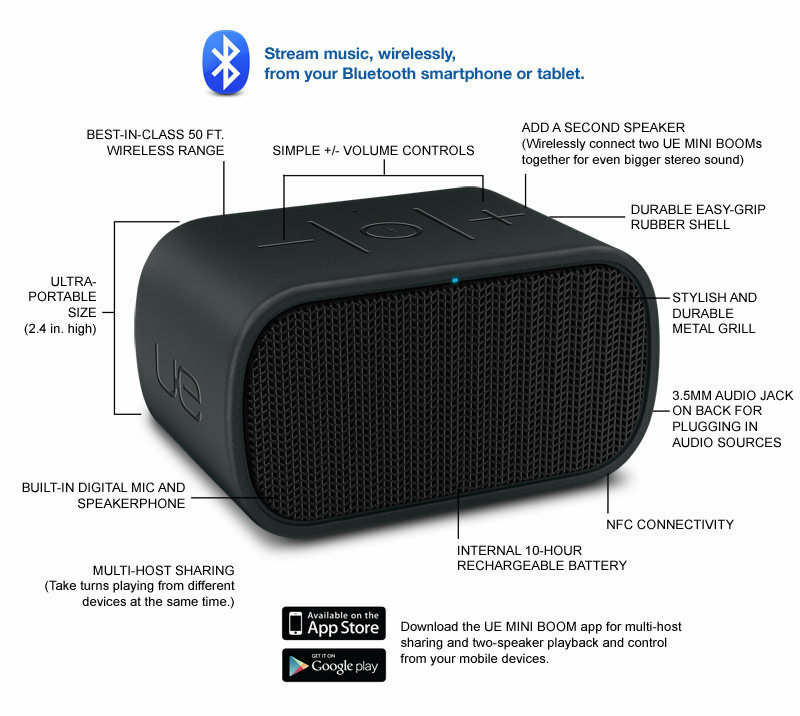 A product that was released to the market this year and has seen interests in the product and has started being implemented in some HP Envy laptops. 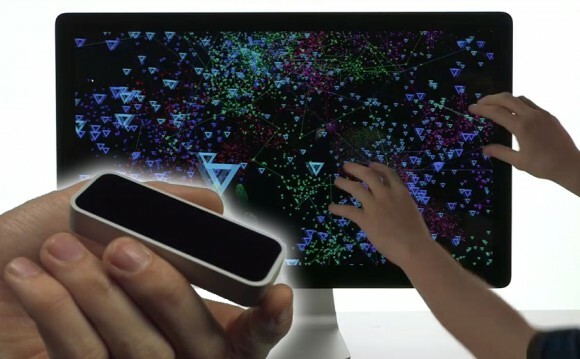 The Leap Motion is a Kinect like device that allows you to control your computer with your hands and gestures without touching a keyboard or mouse. Another Kickstarter project is the Oculus Rift which is a 3D gaming headset that allows you to play video games in virtual reality 3D environment. 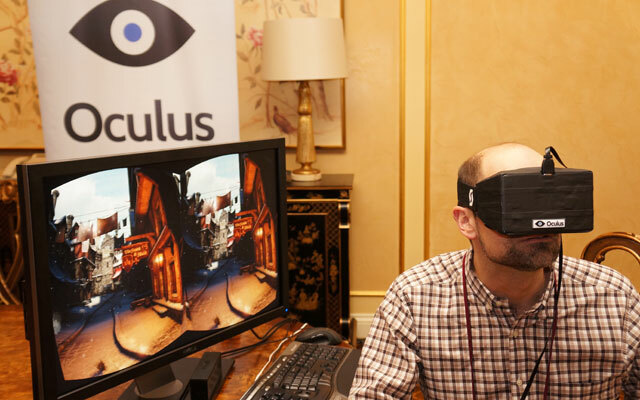 The Oculus Rift brings amazing virtual reality gaming to users who want an in depth gaming experience. Another innovative product for home is the Philips Hue LED light bulbs, these light bulbs are more than the ordinary light bulbs. 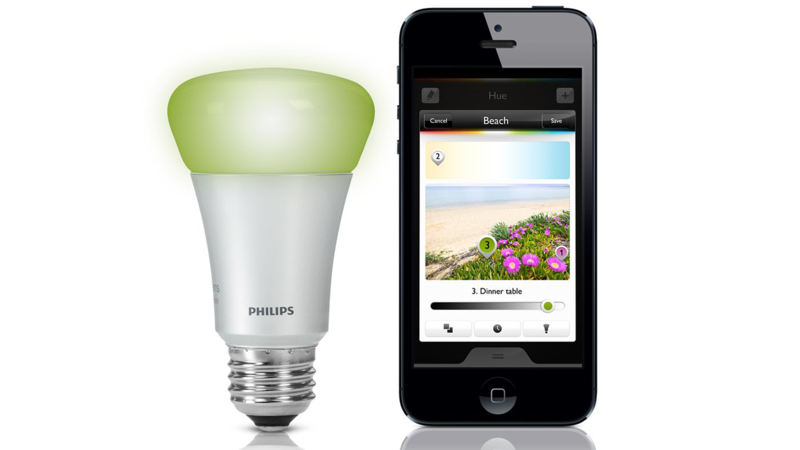 The Philips Hue connect to Wi-Fi and can be controlled by a smart phone. You can choose what color you want the lamp to show and customize your house with different colors for each room.